Homeowners Nicolo and Amylou Jonsay initially wanted to follow a clean, minimalist theme for their three-bedroom unit. However, because they have children, they soon realized that this look could be difficult to maintain. Their family needed a space that would still be attractive even when it is messy. 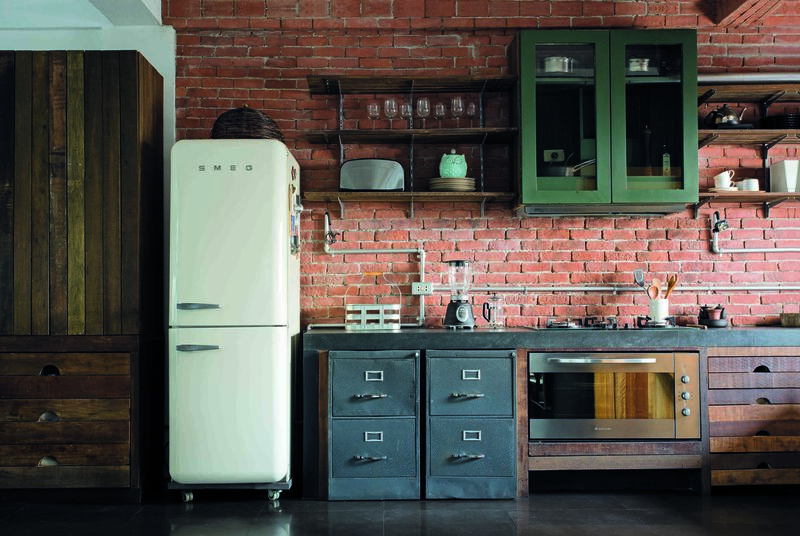 If you would also like a beautiful yet easy-to-maintain home, you should consider a rustic industrial feel. Since this style is defined by raw finishes and rough edges, you can embrace the imperfections. To create a similar feel at home, check out these interesting pieces.